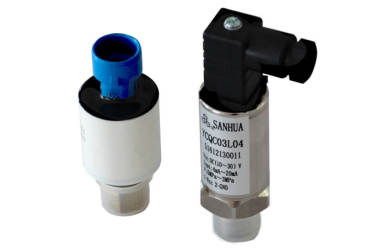 Pressure sensors are widely used in Air Conditioning, Refrigeration and Heat Pump system. YCQC pressure sensor uses a DC 10-30V excitation input to provide a 4-20mA signal output proportional to the pressure of the medium. This device requires no end user amplification. Pressure sensors permit to control and guarantee the system working under safe and stability condition.